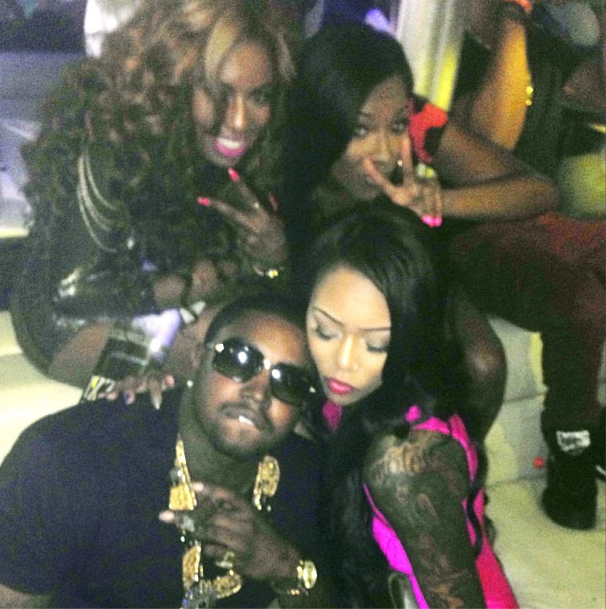 Home / xExtrasx / This Week in Pictures: "Booed Up" Edition! This Week in Pictures: "Booed Up" Edition! 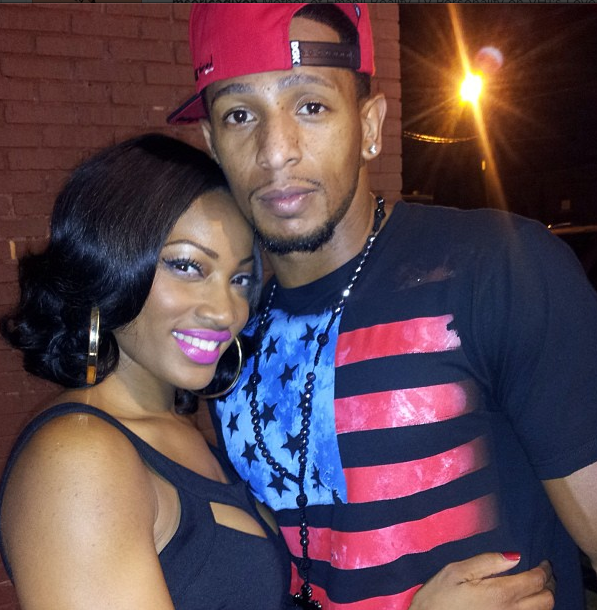 Meanwhile, on the other end of town...Love & Hip Hop Atlanta's Erica Dixon stays close to her new young tender, Oshea Russell. I give these two another 1-3 months before Erica realizes he's a loser. Basketball Wives L.A.'s Draya Michele twerks her fake buns to "Back that A** Up" while her boyfriend, Dallas Cowboys Orlando Scandrick completely ignores her. I'm guessing this relationship will last until the playoffs start. You know Draya's not going to miss her chance to stunt on heauxs during regular season! 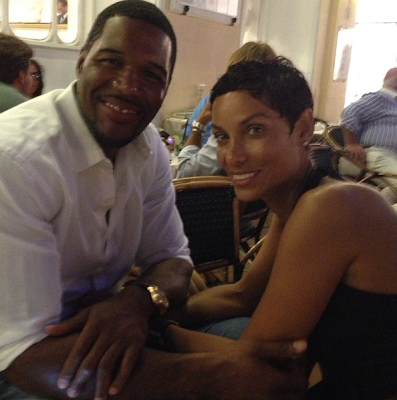 Hollywood Exes' Nicole Murphy is still in love (and engaged) to her beau Michael Strahan. When da hayle is the wedding???! 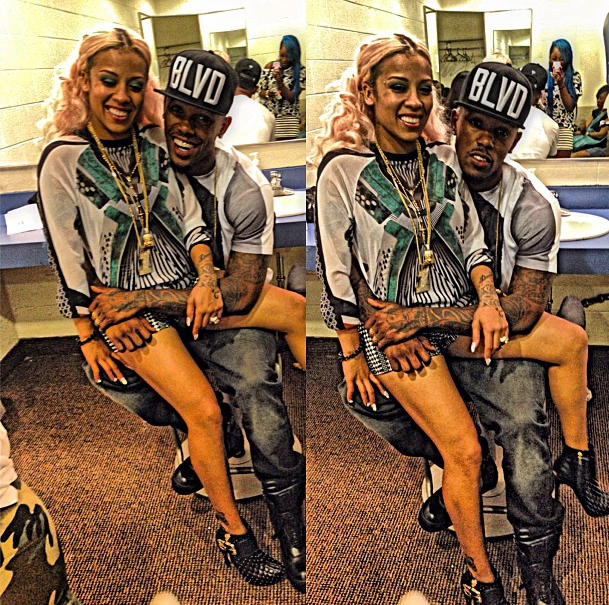 How cute is Keyshia Cole and her husband Daniel "Booby" Gibson?! They look so comfortable and happy. Love & Hip Hop Atlanta's Mimi Faust is still holding on tight to her Steebie replica a.k.a. new boyfriend Nikko. Real Housewives of New Jersey's Melissa and Joe Gorga celebrate 9 years of marriage this August. Congrats to them! 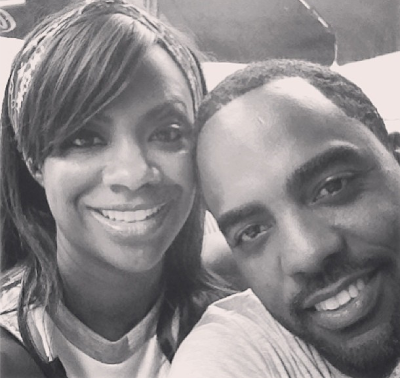 Real Housewives of Atlanta's Kandi Burruss and her fiance Todd Tucker spend the day together at Six Flags. 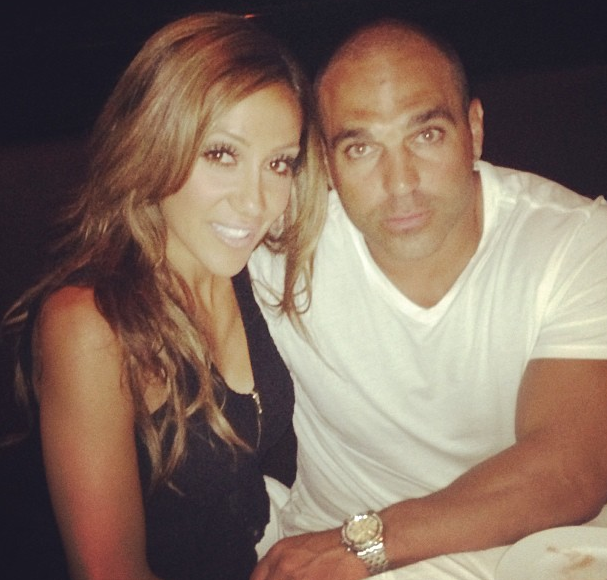 Their wedding is planned for 2014 and you know Bravo cameras will be rolling.